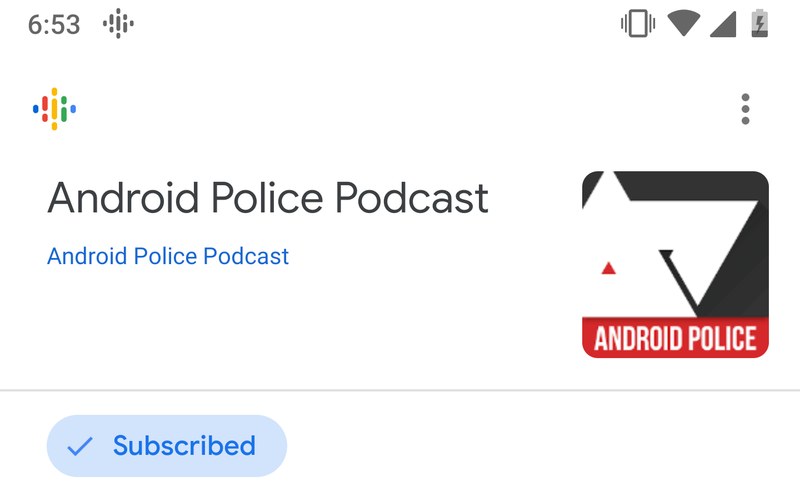 Google is rolling out its first significant update since launching Podcasts this week. For the most part, this appears to be primarily a bug fix and polishing release. There are little tweaks here and there related to Podcasts, including a corrected icon. There's also the start of a search feature for settings so people won't have to wander through several screens to configure the app as they want it. 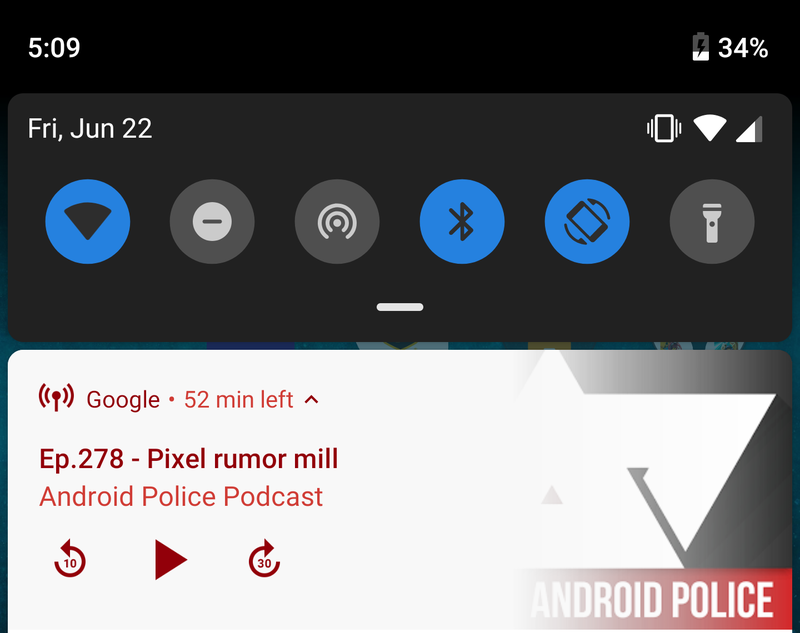 For those of you that like consistency, it may have been a bit frustrating that Google launched Podcasts with a mismatched icon. 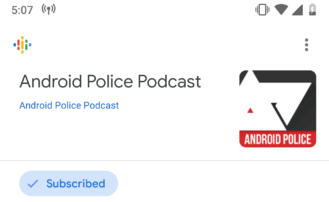 In v8.8, the status icon was the fairly generic antenna with broadcast lines, but in official branding for Podcasts used a unique soundwave-like design with Google colors. A smaller variant has been brought in to correct the mismatch. The Settings screen in the Google app has grown pretty large over the years, especially with the addition of Google Assistant. It's still not quite as over-packed as the core Settings app, but it is going to adopt one of the best features you'll find in there: Search. Yep, Google's search app will become searchable, or at least its settings will. New text shows that a search bar will be added that can be used to find settings so you don't have to dig around for them yourself. The text doesn't specify if results will come from both the Google app's core settings and Google Assistant settings, or if it will be limited to one or the other.